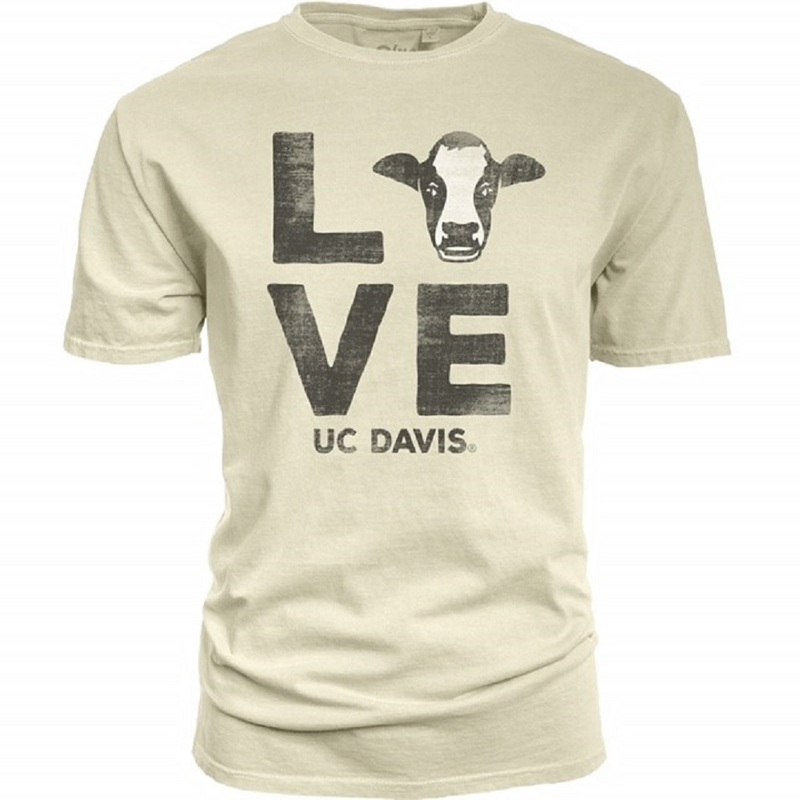 Can't be a true UC Davis Aggie without loving the cow. 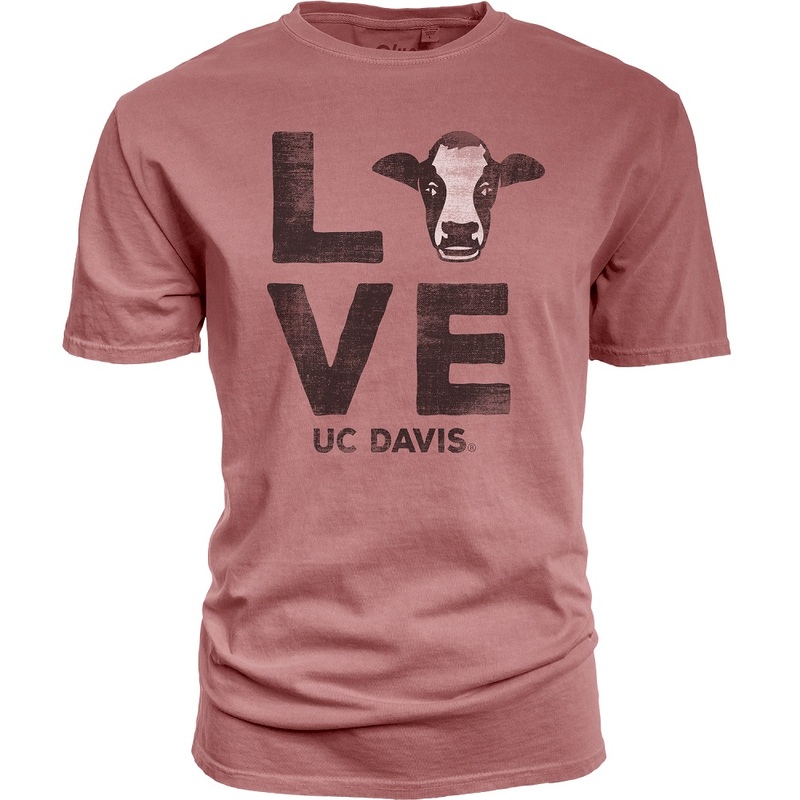 Show your love for school and the Bovine in this comfortable T-Shirt. 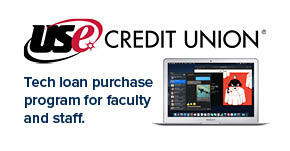 Please select option for Blue 84 UC Davis Love Cow Rose. 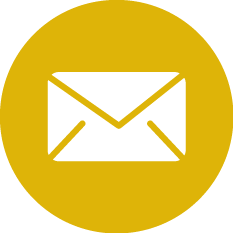 Please select option for Blue 84 UC Davis Love Cow White. 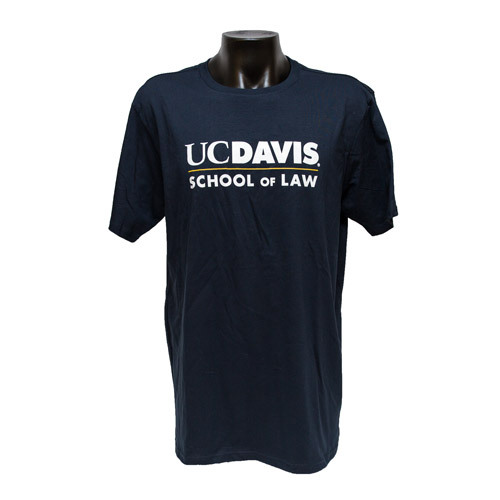 This nicely crafted long sleeve T-Shirt, has a gorgeous UC Davis sunburst logo on both the front and back. 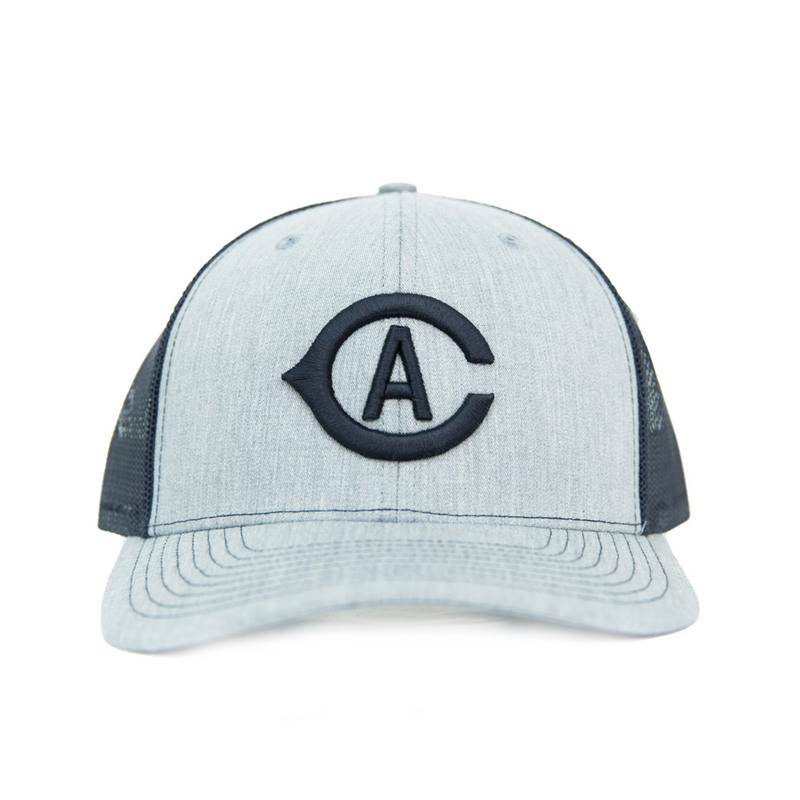 Let them know your Aggie pride coming, or going. 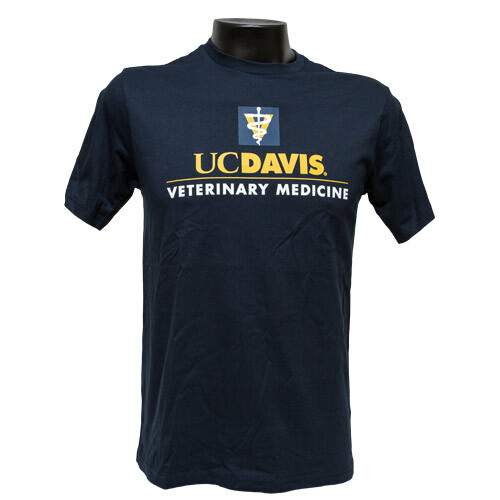 Please select option for Blue 84 UC Davis Sunburst Diamond Longsleeve T-Shirt. 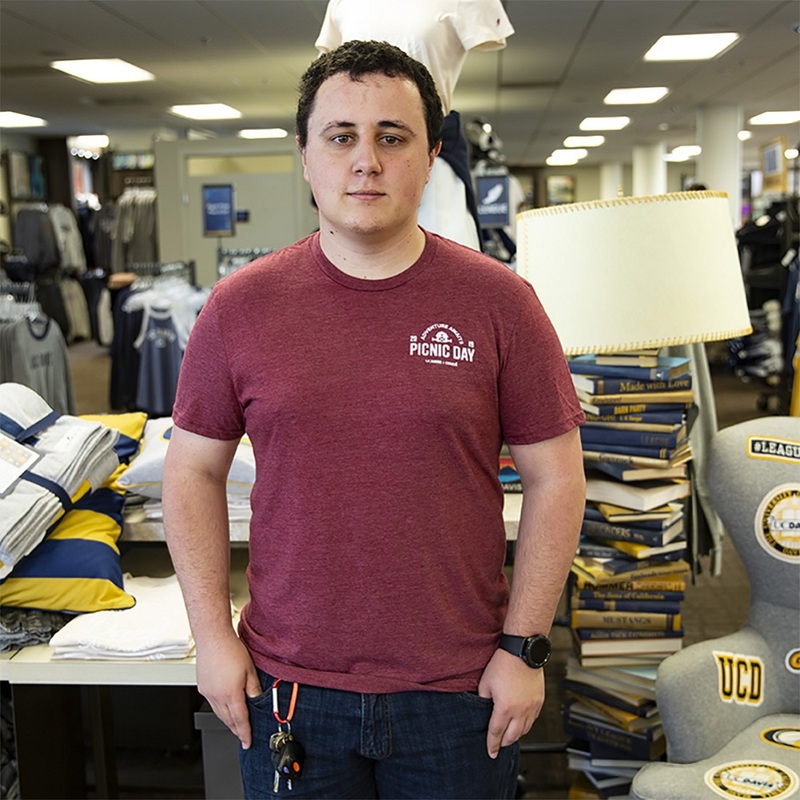 For a different take on the classic look, you'll want something like this sweatshirt featuring a 'UC Davis' arch lettering in gold and navy sewn-on twill over a gold 'Aggies'. 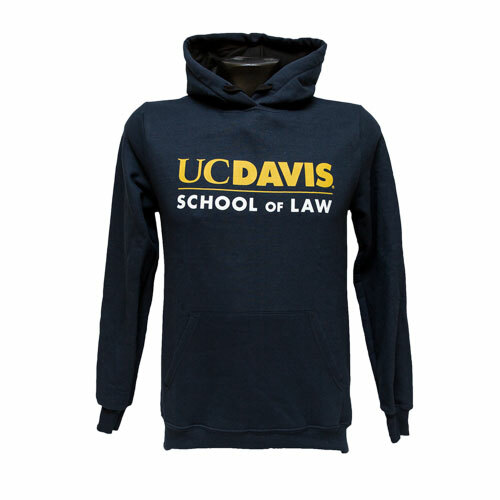 The medium weight fleece will be sure to keep you warm and cozy! 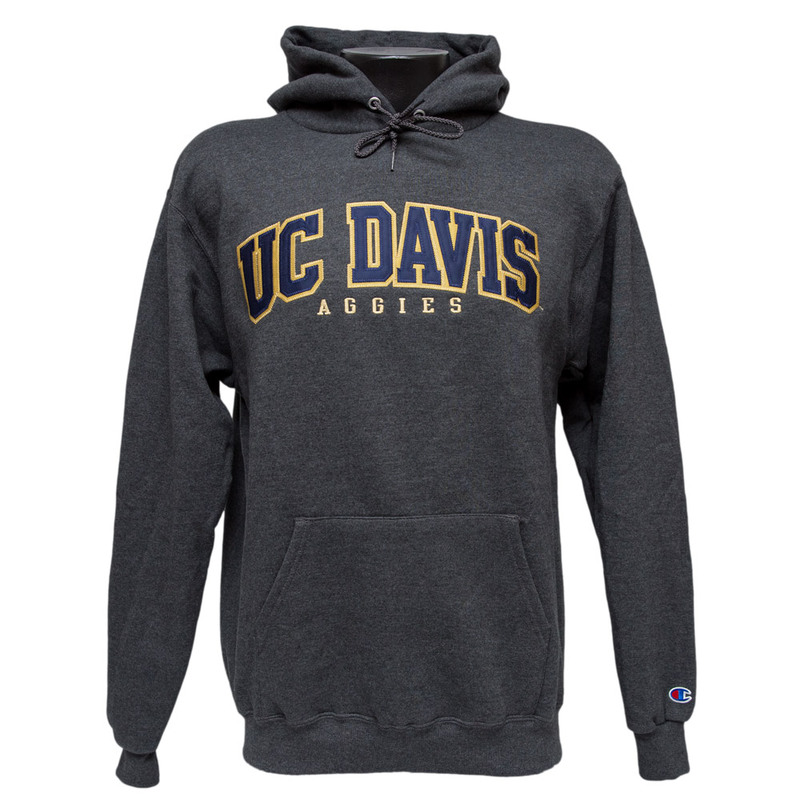 Please select option for Blue84 UC Davis Hood Graphite Arch. 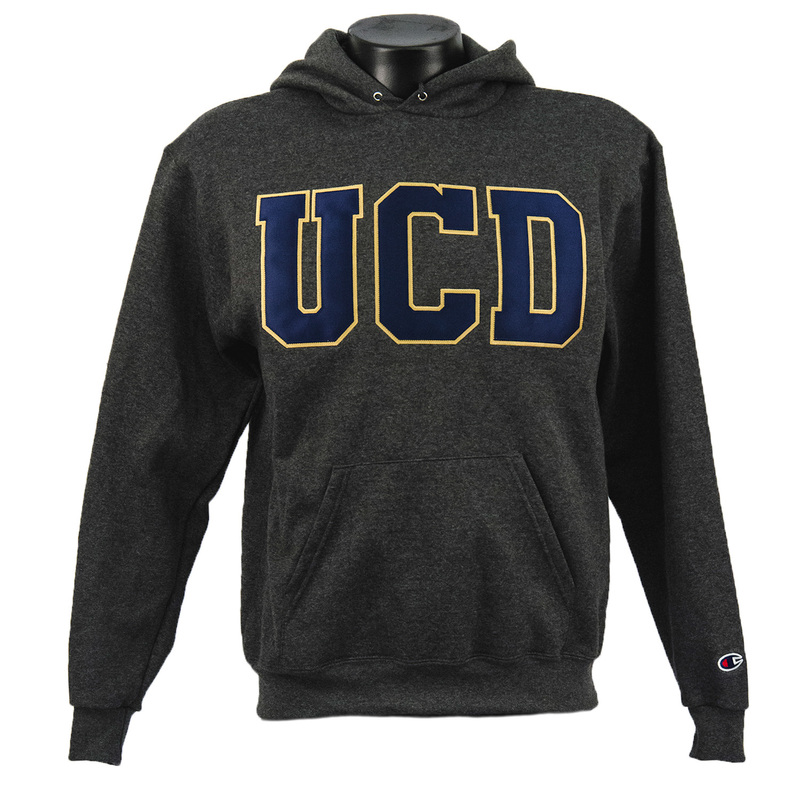 This classic navy hoodie from Blue84 features a tackle-twill 'University of California' embroidered across the larger lettering of 'UCD'. 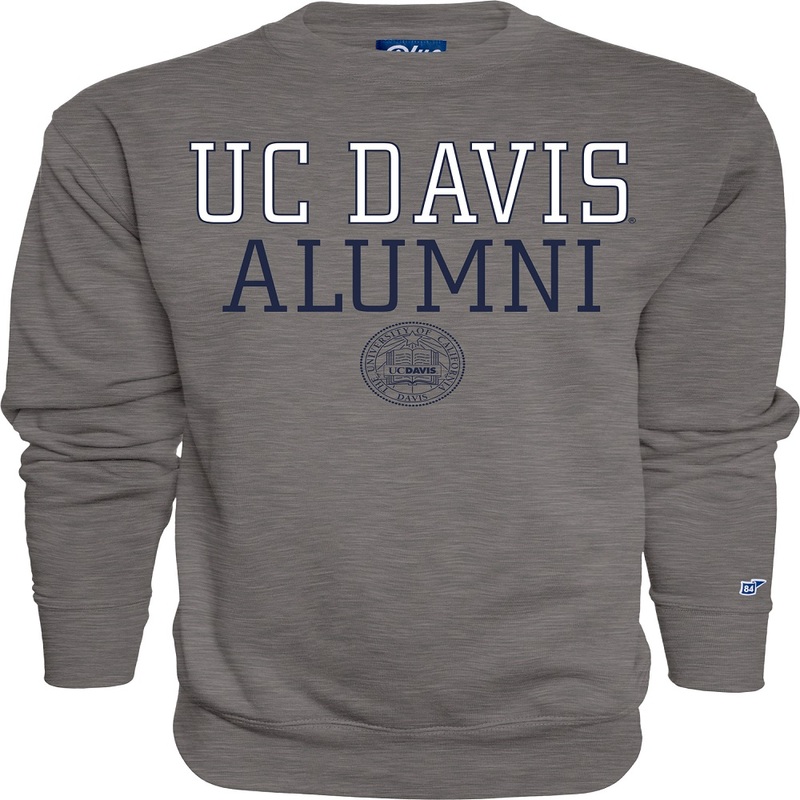 Please select option for Blue84 UC Davis Hood Splitfont Navy. 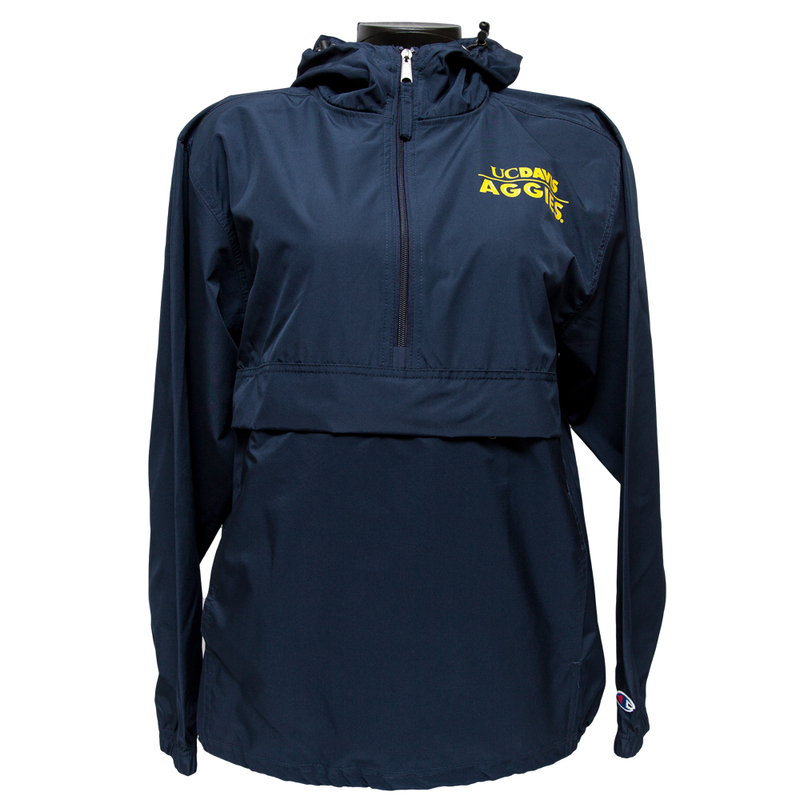 This classic graphite hood features a tackle-twill 'UCD' in navy blue with gold bordering across the chest. 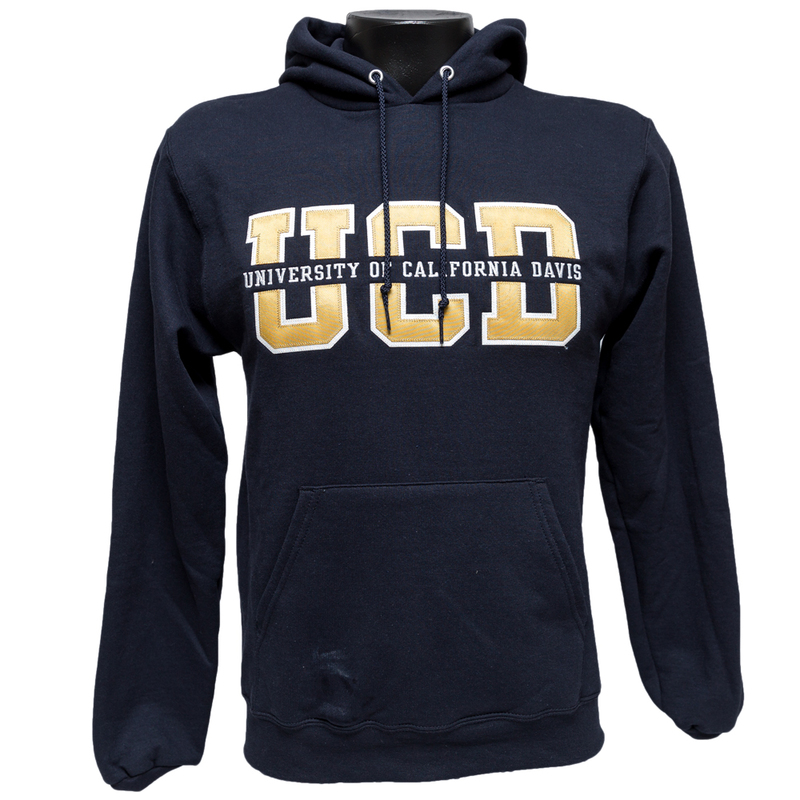 Please select option for Blue84 UC Davis Hood UCD Graphite. They have done it! 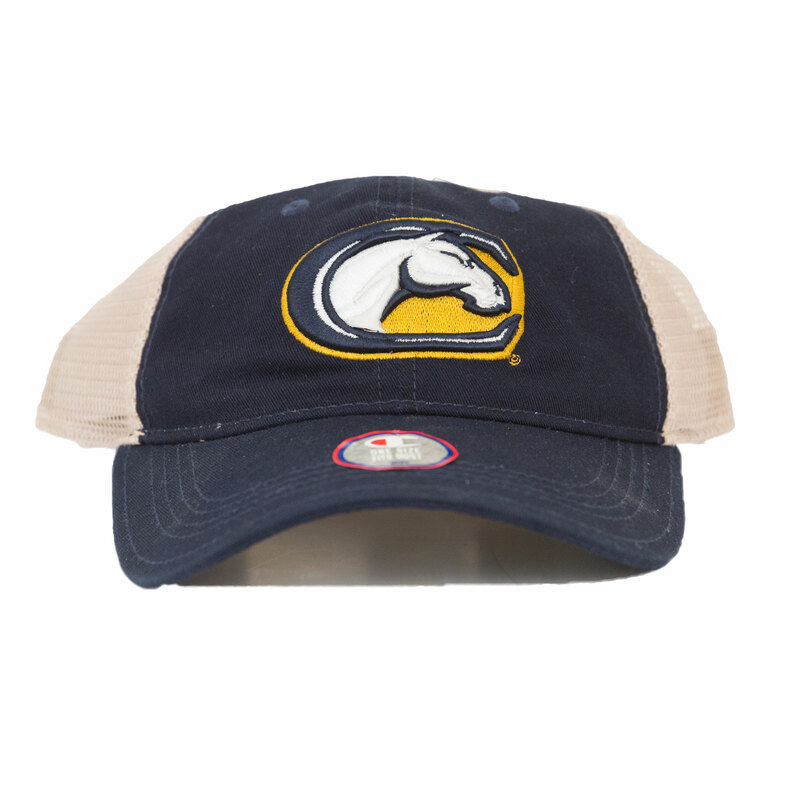 Our ladies UC Davis basketball team has won the Big West Championship! Be a part of the wave of excitement for these ladies as they enter the big dance and head to Palo Alto to take on the Lady Cardinal of Stanford. Show your support and pride by wearing this awesome T-Shirt. GOOOO LADY AGGIES! 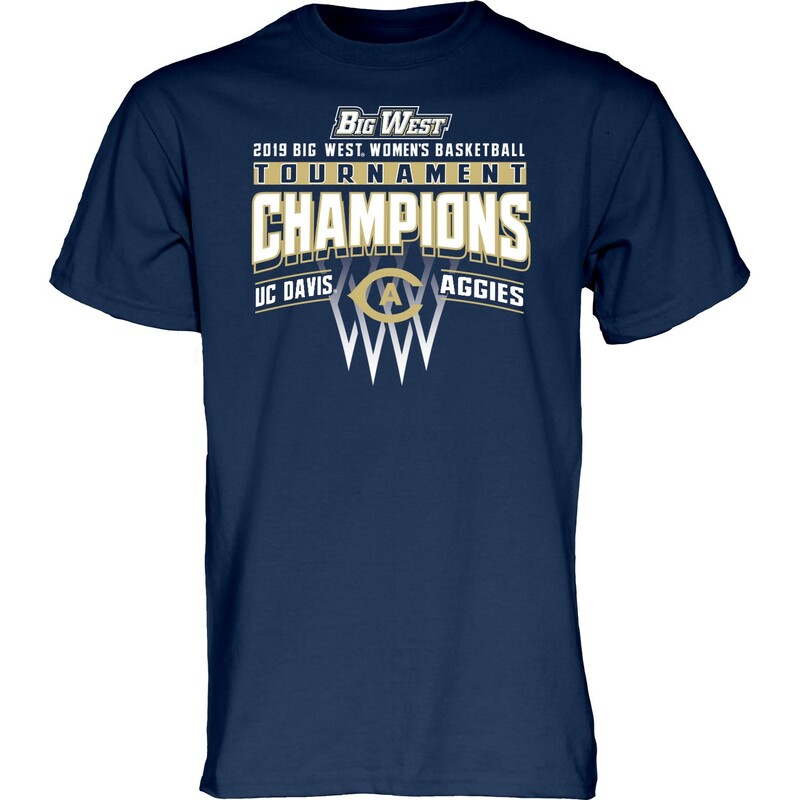 Please select option for Blue84 UC Davis Women's Basketball Champion T-Shirt Navy. 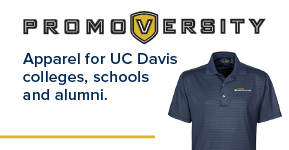 Please select option for Champion® Pack and Go UC Davis Aggies Jacket Navy. Picnic Day 2019! 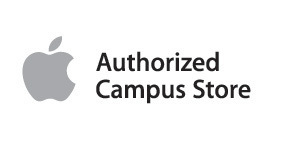 Yes it is that time of year to explore our awesome campus and all the cool things we do as a public university. 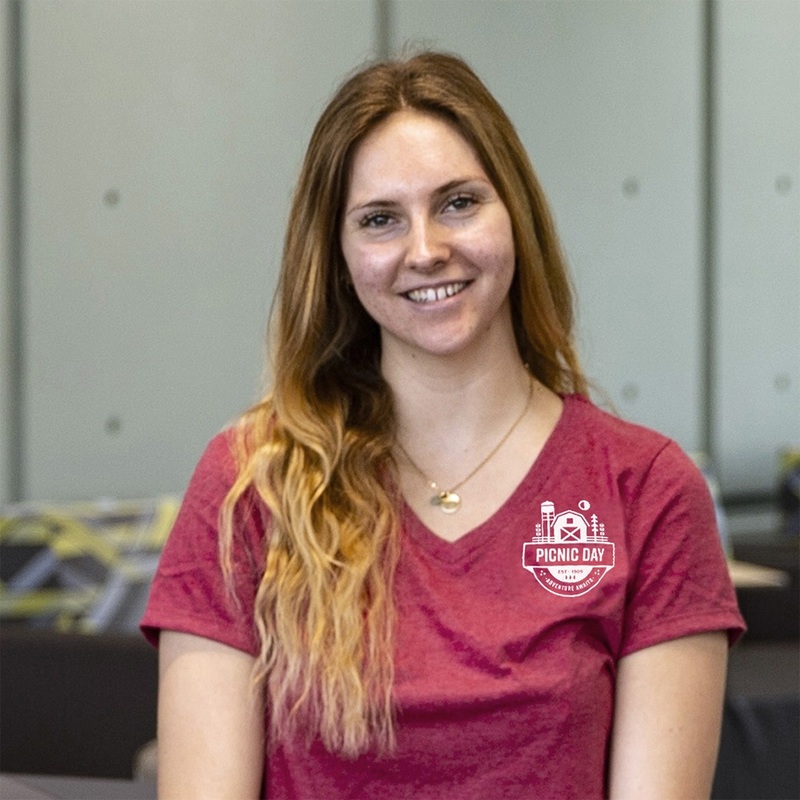 So when you are visiting the campus and watching Dachshunds race, or see parades, or simply enjoy the Arboretum, there is no better way than to do so in this ladies tank-top t-shirt. Look cool and be cool in this awesomely designed tank-top. Come help celebrate, and show your Picnic Day pride on April 13th! 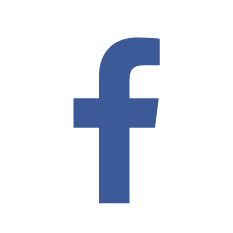 Please select option for Picnic Day 2019! Ladies Tank Top T-Shirt. 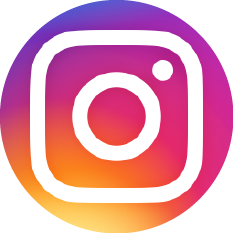 Picnic Day 2019, is almost here! 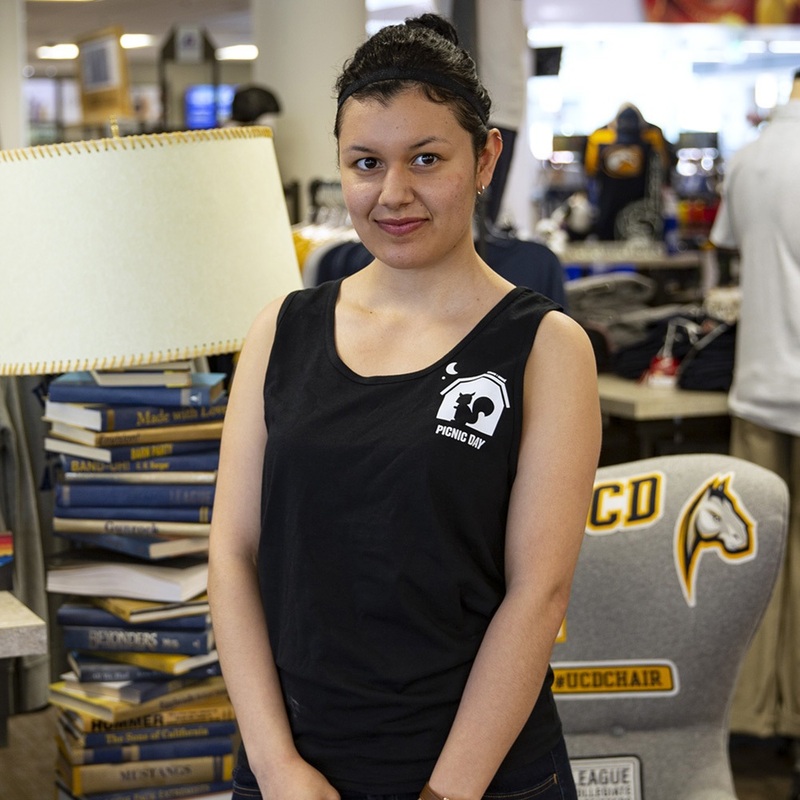 Be one of the cool kids on campus, while wearing this unisex Tank-Top. 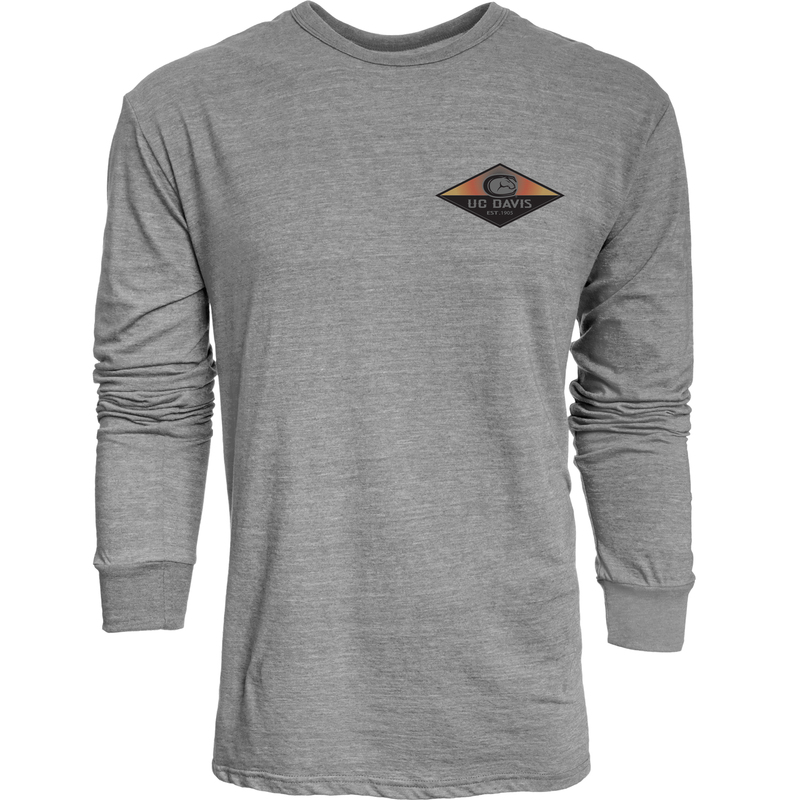 With this years logo on the upper left chest "Adventure Awaits". 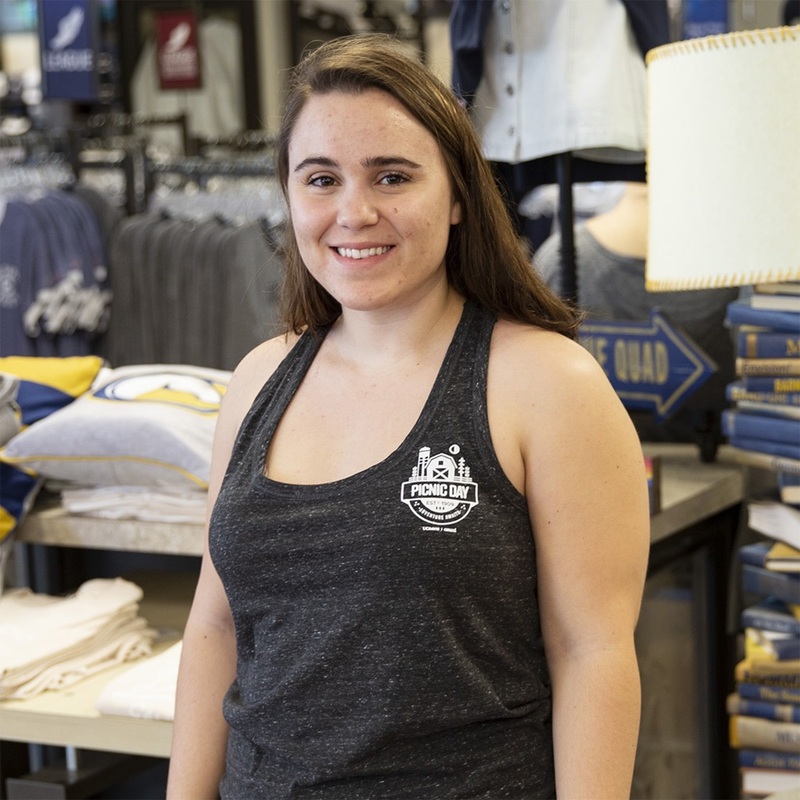 UC Davis annually holds the largest student run open house in the country, so show the world your pride of this fact by wearing this awesome Tank-Top T-Shirt. 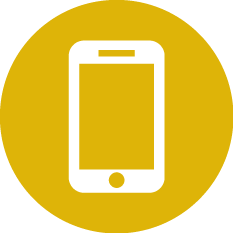 Please select option for Picnic Day 2019! Unisex Tank Top T-Shirt. Please select option for Picnic Day 2019! Unisex T-Shirt. 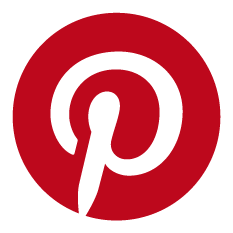 Please select option for Picnic Day 2019! 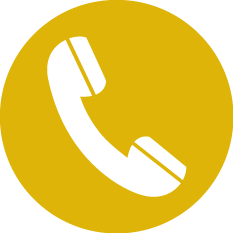 V-Neck T-Shirt. 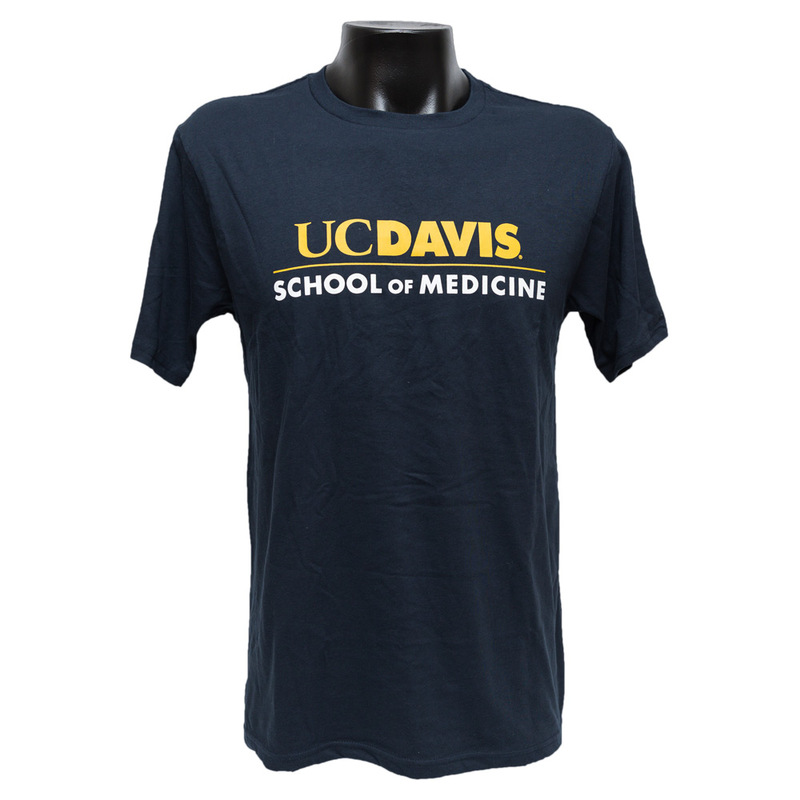 A true UC Davis alumni will appreciate this shirt that empahsizes characterictics of our campus. 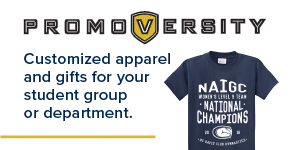 Wear this pride knowing you went to one of the best public Universities in the world. 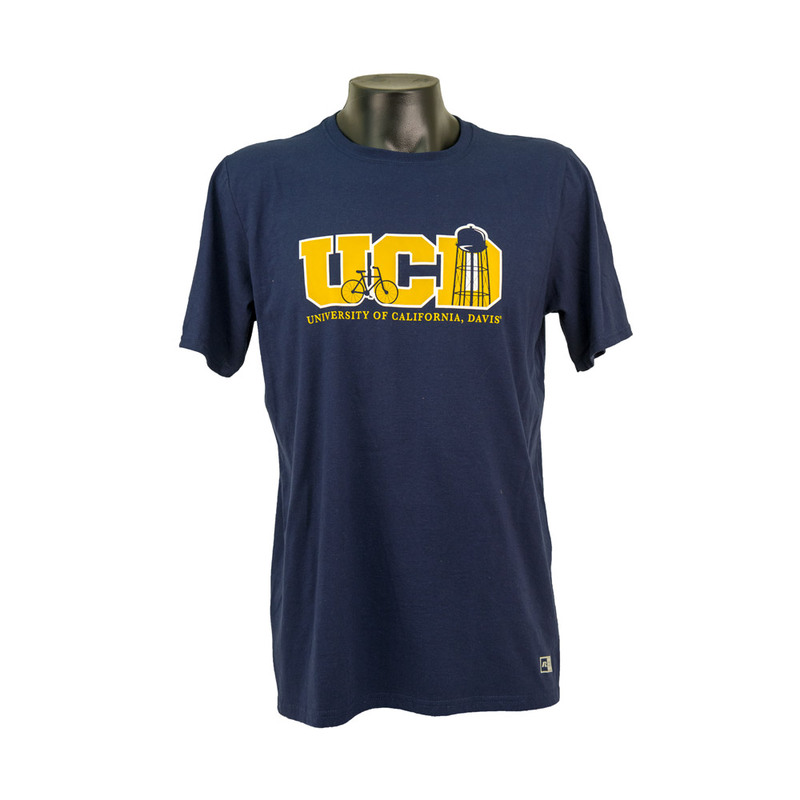 Please select option for Russell Athletic® UC Davis Water Tower Logo T-Shirt Navy.